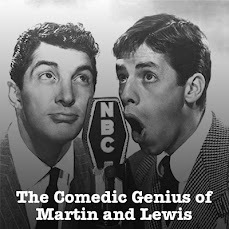 This time around on our Martin and Lewis Old Time Radio Podcast, from an April 28th of 1953 NBC Radio Network broadcast, Dean and Jerry welcome Laraine Day to the show. 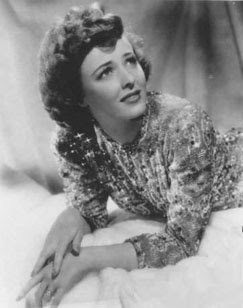 Dean sings Thumbelina, Have You Heard and The Nearness of You on this episode. 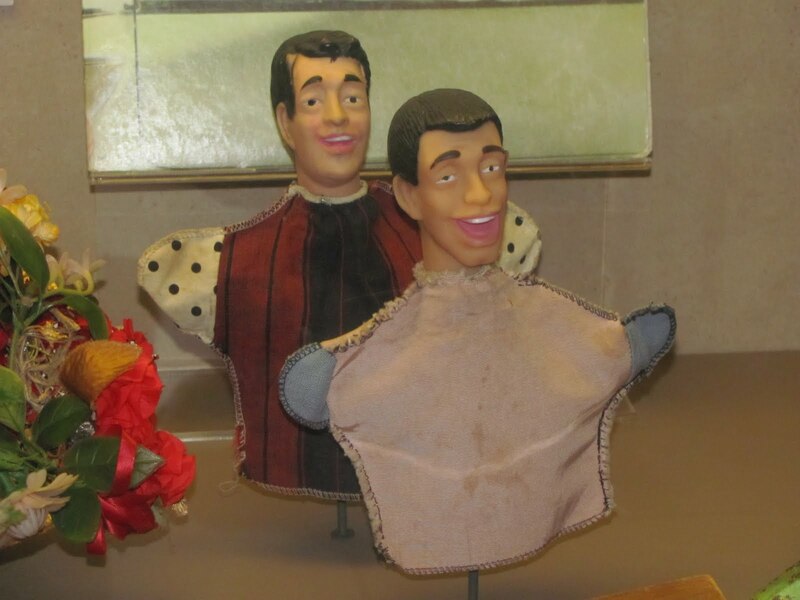 Thanks to Matt Walters for the Dean and Jerry puppets picture, taken at the Museum of American History at the Smithsonian.